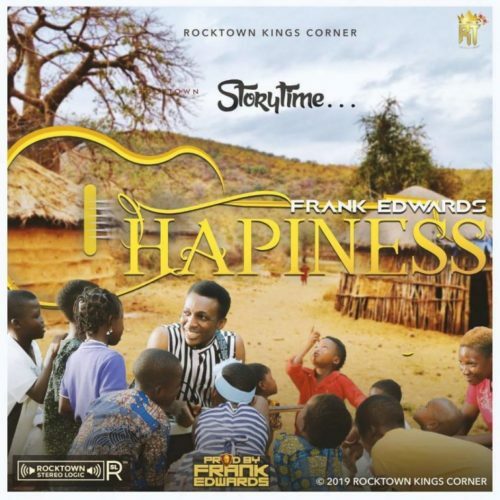 Talented Nigerian gospel singer, Frank Edwards comes through with a brand new song titled “Happiness”. 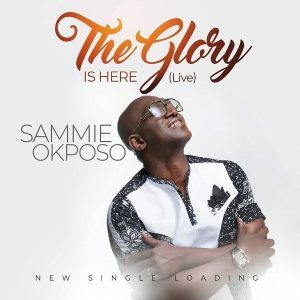 Frank Edward who is a singer, songwriter, producer and sound instrumentalist implores everyone to also praise the Lord and do the David’s dance to dance away sorrow and receive Blessings, Grace and Favor. The song is accompanied with an official video that sees Frank Edward singing and dancing with wonderful kids who are full of Joy and loves to stay happy.